The People's Picks Ballot - the People's Picks Awards for 2017! The 2017 People's Picks - The Ballot! Hello readers! It's time for the 2017 People's Picks voting. 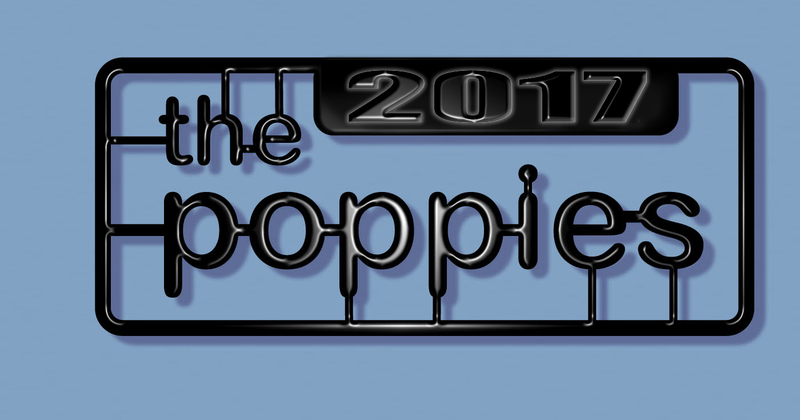 This is where you, the reader and collector, get to weigh in on the best collectibles of 2017, using the same exact ballot as the industry judges in the Poppies! It's always interesting to see how the general population of collectors votes in comparison to the judges, and I bet this year will prove particularly so. The nominees on this ballot got here because of the judges. You can find the list of the 150 judges for 2017 right here. 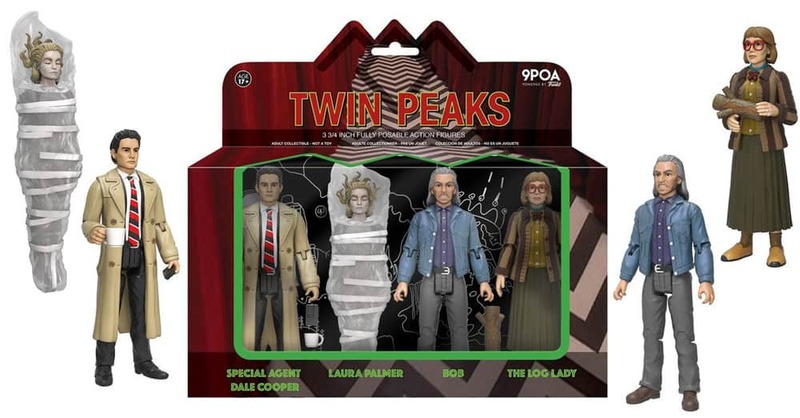 You'll see some very familiar names from companies large and small, media outlets around the net, retailers and collectors around the globe, and artists from many different areas. They discussed, argued and nominated those items they felt had that certain somethin' somethin' for each category. NOTE: You only get to vote once, and the best way to control that is by asking for your email. If you want your vote to count, enter your email. I don't use the email addresses for anything else, including providing them to anyone for mail etc. It is not necessary to vote in every category. I've included an 'abstain' button for each category which is the default (and very last) radio button. However, I've also provided links for all the nominees to refresh your memory on each. Read through all the choices in each category before casting your vote, since what I call something might not be what you expected, and some licenses or characters may have more than one choice thanks to different companies. I've moved entering your email to the very last field before you hit the 'vote' button. I did this to make it easier for mobile users, since if you hit 'go' after entering the text, you end up sending your vote right then. Accidentally doing so at the beginning would be easy to do, and cause confusion. Let me know if you've got any questions by emailing me. Thanks once again for your participation! Note - we've combined the male and female category this year into one Over 18" set, because there were enough female entrants to make it worthwhile. Best Male Figure - 12 - 17"
Best Male Figure - 5 - 11"
NOTE: There was much discussion this year on where to put Transformers. Vehicle? Playset? Action Figure? 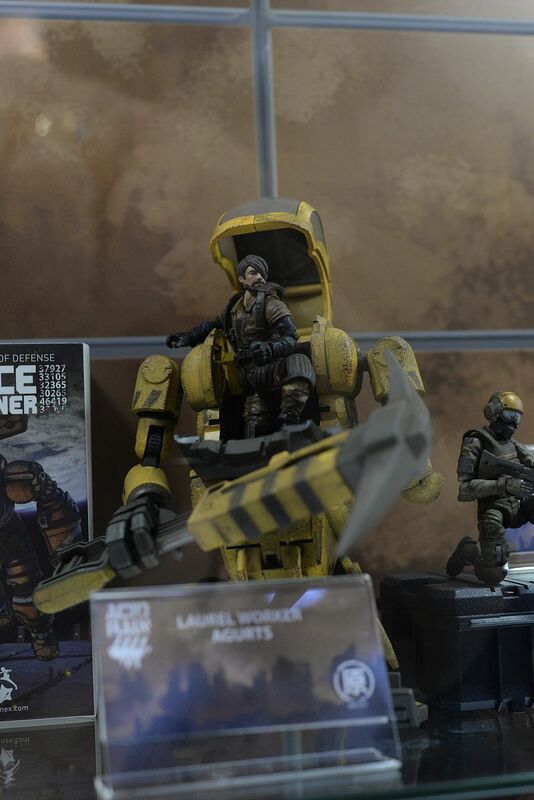 And if Action Figure, what scale? After debating, we settled on placing the two nominees in this category. While it isn't a perfect fit, it was the best we could come up with. Best Female Figure 12" - 18"
Note: Couple things - first, we know Black Widow hit late in 16, but it was so late that she didn't make it on last year's ballot, hence her inclusion here. Also, this category shifted from 'over 11"' to '11 - 18"' because there was a quarter scale female figure, Catwoman, who was added to the now more generalized category for that scale. Note: In the past, Vehicles and Playsets have been in one category. However, there were so many good entrants in both areas this year that we decided to break it up and make a category for each. Note - we're going with specific sets and figures this year. Of course, Lego tends to dominate, but there's some nice choices from other manufacturer's as well.